Need some assistance? Please complete the form here, and our customer service team will reply to you as soon as possible. in the Enquiry Details part of the form. 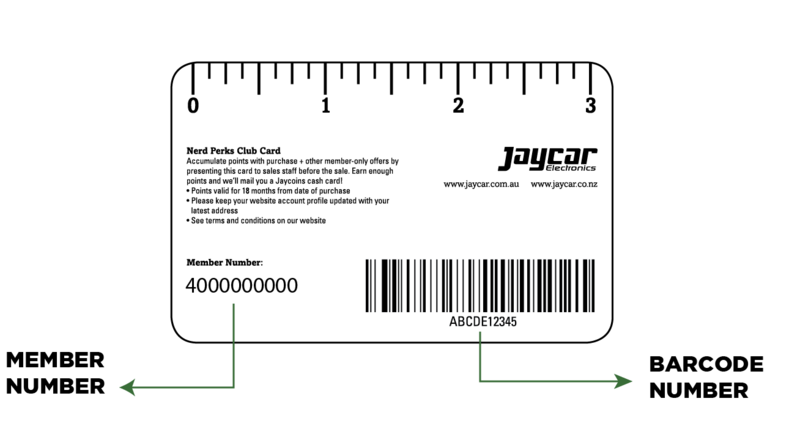 To find your local Jaycar store please visit the store finder page. Please visit our help page to view FAQs on shipping, online ordering, returns and more.